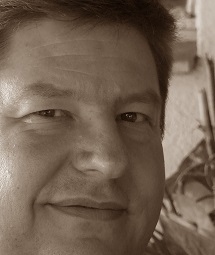 Hi, I am Imre Viljoen. I am a director of Ceenex (Pty)Ltd, headquartered in Pretoria, South Africa. I am an Industrial Engineer and passionate about making systems work better, using technology, optimization techniques and simulation. I have a special affinity for mining and logistics. I am also a member of the South African Institute of Industrial Engineering (MSAIIE). I love music, and though I can only play castanet's, I love to sing. I've been a first base in the Pretoria Male Choir (Pretoria Mannekoor) since 2006. My hobbies include photography and motor racing, especially Formula 1, as well as motor racing games like Project Cars, Asetto Corsa and even Truck Simulator.